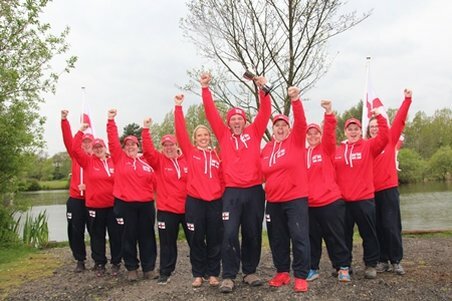 England Ladies took victory in the DCS Ltd Anglo Welsh cup by the narrowest of margins in a dramatic finale to what had been a tough competition at White Springs lake in Pontarddulais near Swansea. Tough and changeable weather conditions meant the fishing was slow at the South Wales specimen water, and it was to be a tactical game that would make all the difference. 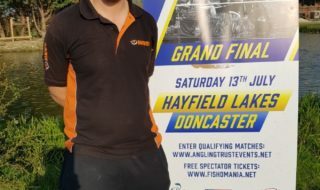 First blood went to England as Tania Williams and Sam Hoskins in section A streaked ahead with three quick fish in succession on Saturday morning. 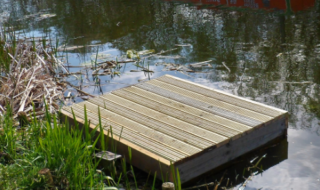 Their tactic of leaving a patch of water clear of lines and baiting it for a ¼ of the match before fishing it paid off. 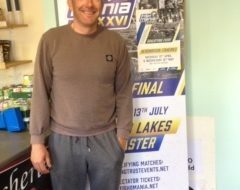 Ultra-tight and accurate casting up to an island produced a fantastic 38lb fish for Hoskins, who also recently qualified for the semi-finals of the BCAC after an epic performance at Cottington lakes. Williams and Hoskins were on fire in A section and over the course of match landed 5 fish which could not be beaten by the Welsh in the same section. Elsewhere around the lake the fish refused to play ball with both English and Welsh struggling to catch in both B and C sections. Tactics were changed, and nerves were tested as it turned into a war of attrition. Just one fish could make a massive difference to the overall result as the event is decided on section points and combined weight only applies in the event of a tie break. White Springs is a specimen water and it was always going to be a slow and tactical game. It was the visitors that were in the ascendancy, and it looked like an English white wash was on the cards with five fish to nil, but only one section had produced carp so the points were close. And so it continued until, with less than a minute on the clock, a Welsh alarm sounded and a battle commenced. The end of the match was called, and with nervous glances at the other Welsh pairings to ensure no other fish were being played, the English could celebrate the victory but the last word would be to the Welsh. Natalie Chapman, under the watchful eye of all the players from both Welsh and English teams and a throng of spectators, had 15 minutes to land her prize. She did, and what a fish. At 40lb it was the biggest fish ever caught in a women’s event and levelled the points for Wales. The score sheet would show a draw, so countback applied and England won total weight. It was without question a gripping end to a tough but technical, tactical and exciting event. England retain their unbeaten run with a brilliant tactical performance and next stop will be to host Wales and Holland in June for the first ever Tri-nations womens event.